Many people want to know what happens when they are pulled over and arrested for a “DUI” and what the consequences are associated with them. The penalties vary depending on the type of DUI you are being charged with, whether you have been charged with prior DUIS, and the circumstances surrounding your arrest. 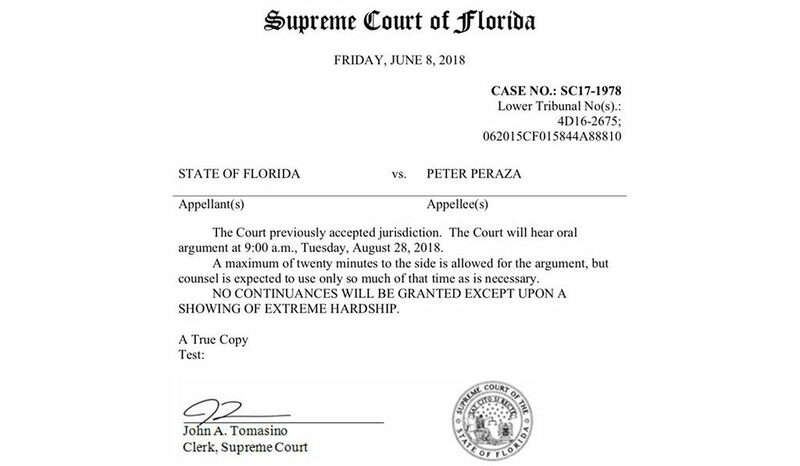 Bruno & Schoenthal is proud to announce that our very own, Anthony Bruno, is headed to the Florida Supreme Court to argue whether Police Officers are entitled to assert a "Stand Your Ground" Defense. 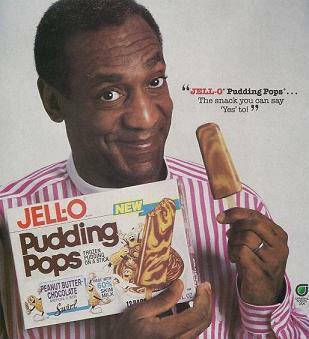 How the Government was finally able to overcome the Statute of Limitations in order to bring Bill Cosby to justice after years of sexual assault. 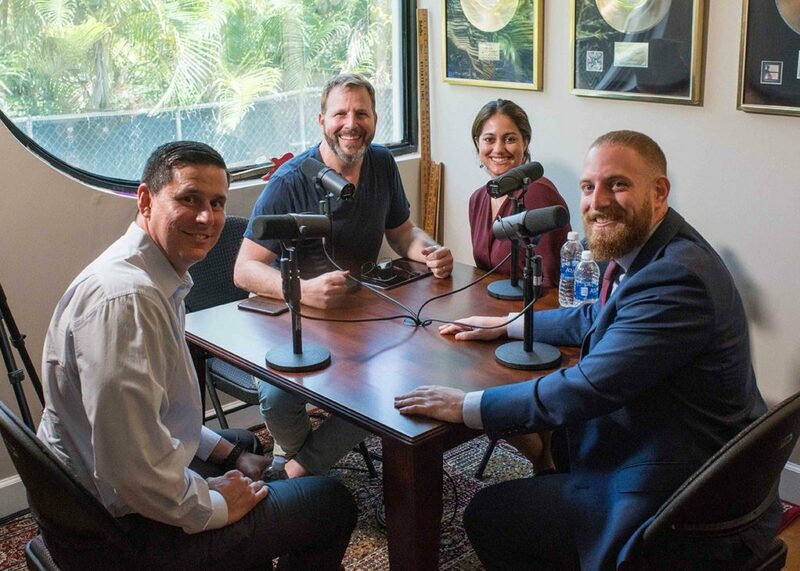 Peter Schoenthal of Bruno & Schoenthal, Trial Lawyers, had the opportunity to go on the Felony Miami and speak about criminal law and criminal trials. 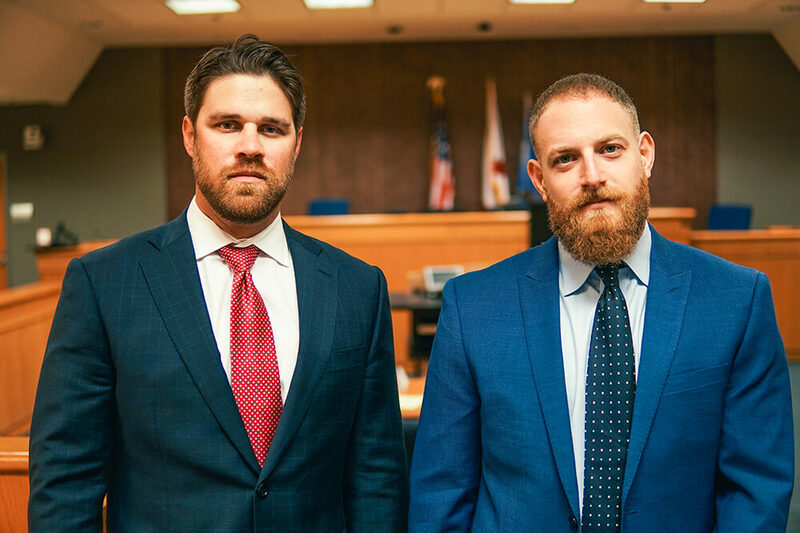 The podcast mainly centered around criminal trials and all that comes with them. 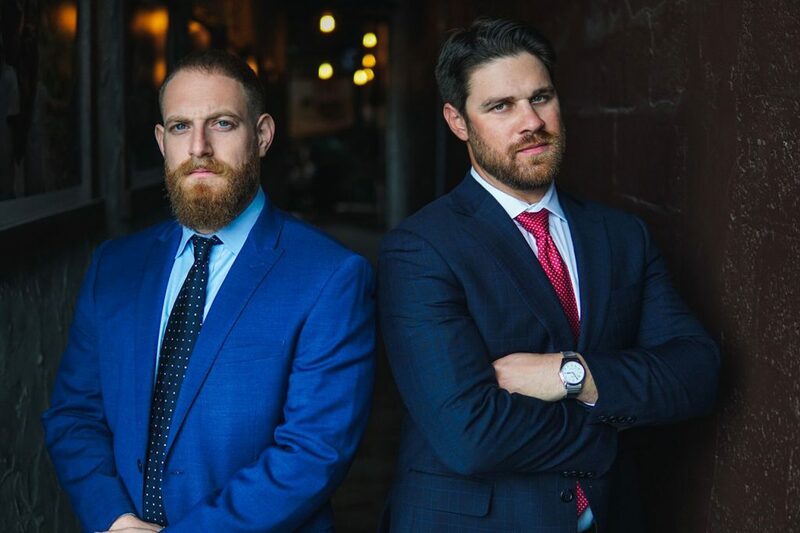 They spoke in length about the do’s-and-don’ts while in trial, their favorite parts about trial (other than winning), minimum-mandatory’s, and the reason why trial numbers are down even though they are as important today as they have ever been. 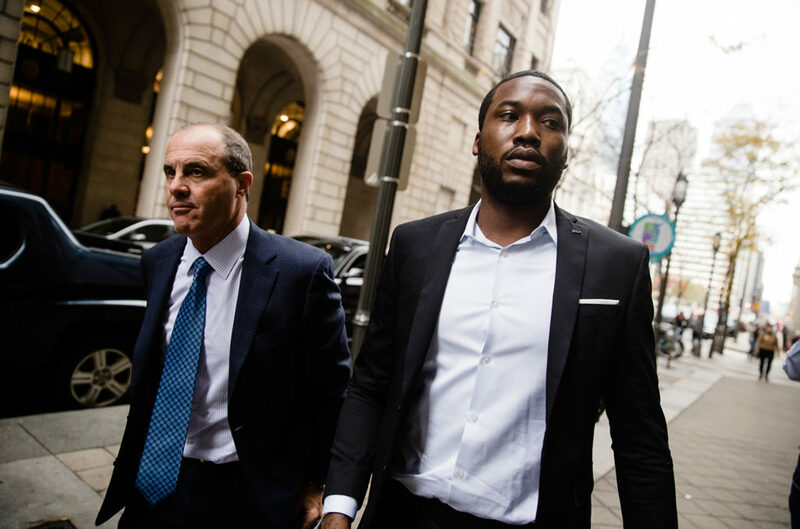 Meek Mill's release from prison is less about probation and more about a glaring injustice based on the unreliable word of a police officer who arrested Meek Mill back in 2007. That arrest, and the conviction that followed, lead us to where we are today. 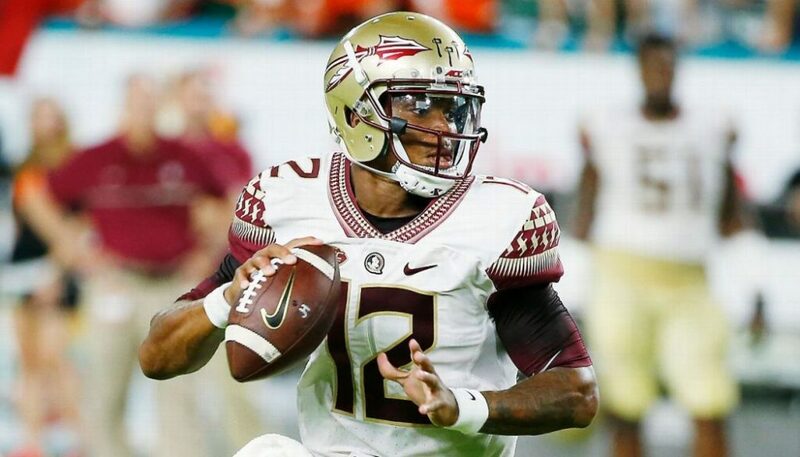 How a faulty search warrant lead to the weird and wild criminal case involving Florida State University’s star quarterback, Deondre Francois. 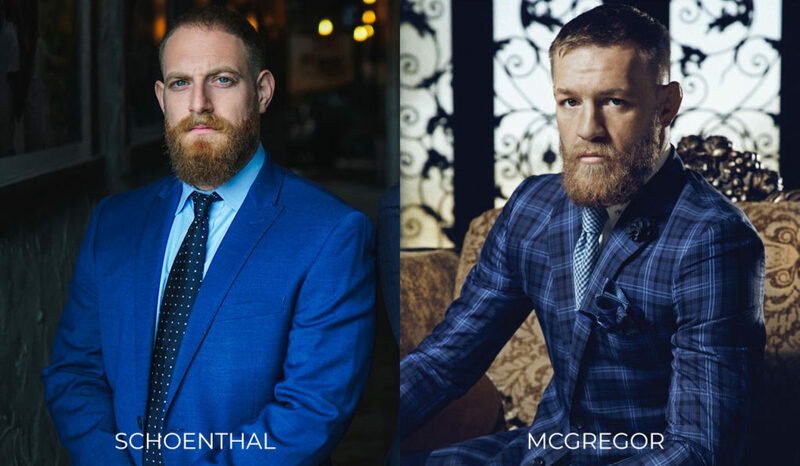 Over the past few days, I have received many questions about the Conor McGregor incident from a criminal defense lawyer’s point-of-view. Many people wanted to know what McGregor was being charged with in criminal court, how the law would treat him if he were in Florida, how much jail time he was facing, and was this even real. The Arraignment hearing is a formal court hearing where an individual finds out, in open court, whether the Government will file charges against him or her. This hearing typically takes place 30 days after an individual is arrested. When an individual is arrested they are typically entitled to a bond. Bond allows an individual who is arrested to be released from jail until his or her case is completed. 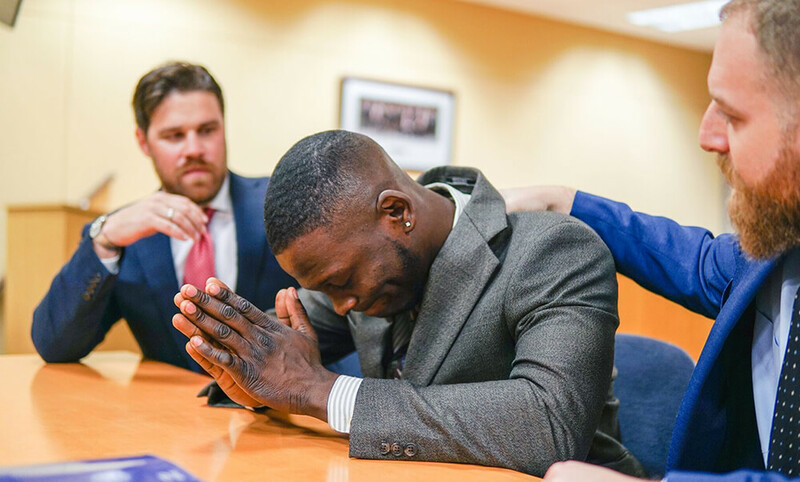 A “bond” is an amount of money an individual must pay in order to be released from jail for the purpose of ensuring their appearance in court.